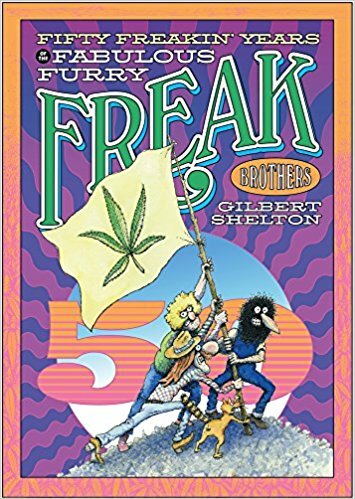 High-minded marijuana reads to complete your bookworm’s library. 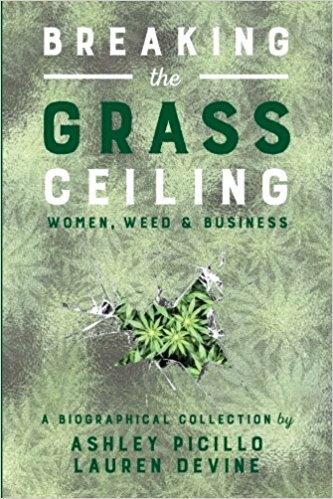 Making sense of marijuana’s modern-day legalization and regulation requires understanding the plant’s agricultural origins, from the beet fields worked by Mexican labor in the 19th century to modern greenhouse grows filling Denver warehouses. 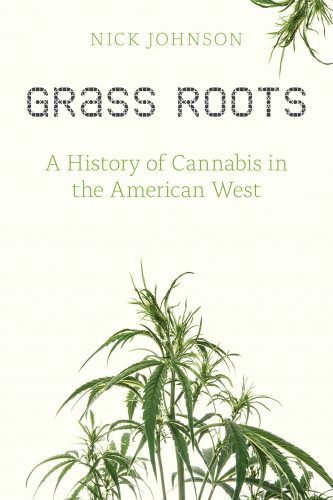 In this new book, Colorado historian Nick Johnson takes on cannabis as an agricultural crop and finds that of the many consequences federal prohibition hath wrought, environmental degradation of may be the most pressing. 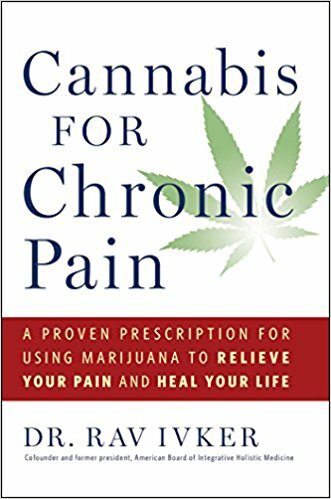 A painful case of shingles forced Dr. Rav Ivker to turn to medical marijuana for relief and inspired him to write this comprehensive guide to treating chronic pain with cannabis. A holistic family doctor based in Boulder, Colo. who has penned seven holistic healing books, Dr. Rav offers step-by-step instructions on the benefits and appropriate use of medial marijuana along with complementary healing therapies and practices. Along the way he also chronicles real-life success stories, making a compelling case for medical marijuana as a safe and effective alternative to opioids. What started as a class in author Dee Dessault’s living room has blossomed into a movement, a San Francisco yoga studio and this new book. 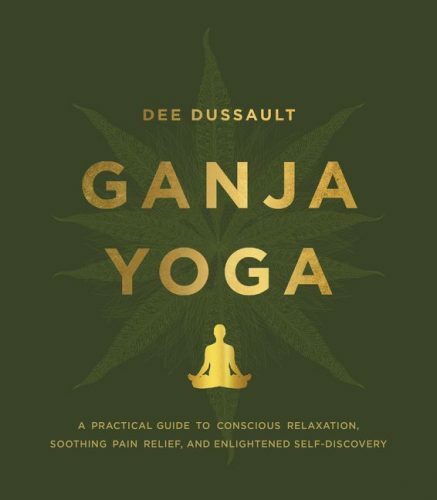 If your yogi can’t drop in for one of her elevated classes, give them this book for insights on the best methods of consumption and strains to pair with the proper yoga poses, breathing techniques and meditations. 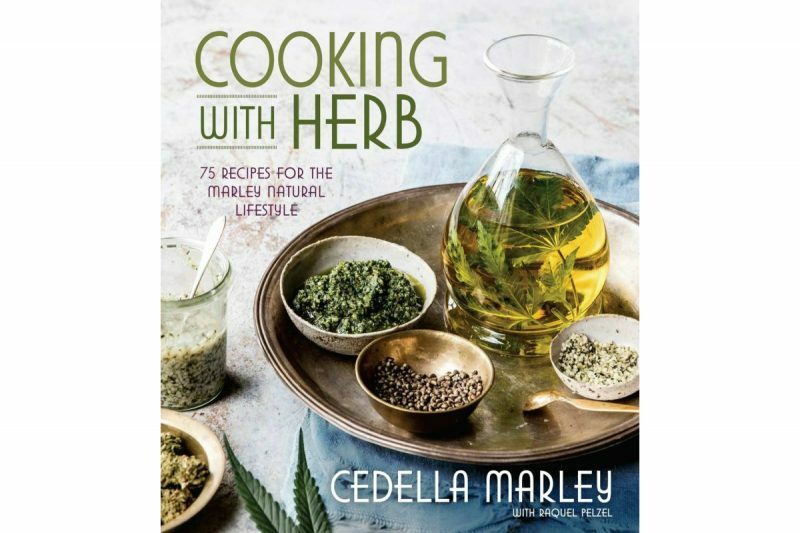 Take a trip to Jamaica without leaving your kitchen in this must-have cookbook for the budding cannabis-chef. Marley provides a peek into the family life of her well-known parents, Bob and Rita Marley, and the foundation for healthy eating they established. Along with the basics for making your own infused oils, she shares cannabis-enhanced recipes brimming with Jamaican flavors, such as Red Stripe-battered fish ‘n festival and curry with ritty roti. Freewheelin’ Franklin Freek, Phineas Phreak and Fat Freddy Freekowtski debuted in Austin underground newspaper “The Rag” in spring 1968, introducing a catchphrase that still reverberates in today’s cannabis culture: “Dope will get you through times of no money better than money will get you through times of no dope.” If you have an underground comix fan on your list, pre-order this book and give them something (else) to look forward to on April 20, 2018 when the it hits store shelves and The Fabulous Furry Freak Brothers officially turn 50 years old. 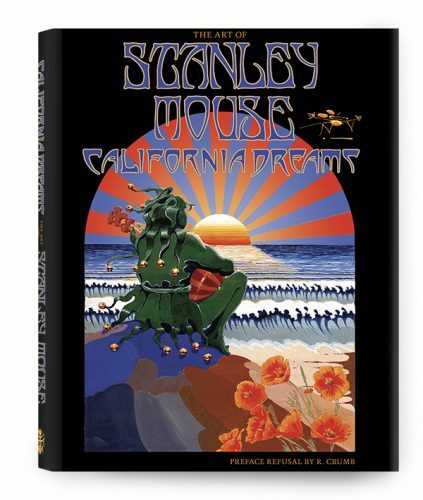 The “Skeleton and Roses” illustration Stanley Mouse Miller created with collaborator Alton Kelley remains the iconic logo of the Grateful Dead, but Mouse’s groundbreaking art extends well beyond works promoting the band. This career-spanning collection of 240 works covers his psychedelic poster art of the 1960s but also shows his humble beginnings airbrushing t-shirts at hot rod shows and his later work as a landscape artist. 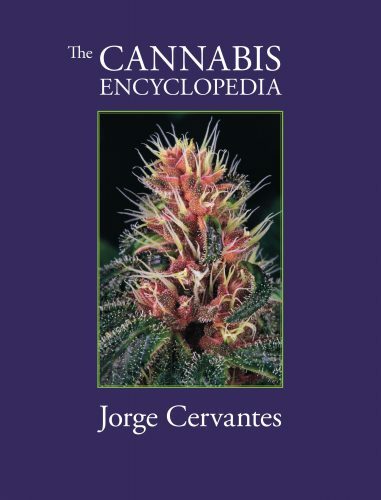 Whether you’re shopping for a first-timer cultivating cannabis in their living room in one of the newfangled contraptions hitting the market, an experienced grower laying out a medical greenhouse or a guerrilla gardener with a few plants in the backyard, Jorge Cervantes’ epic guide to the cannabis is a must-have reference. The longtime Cannabist contributor‘s opus moves from seed to breeding to harvest in 596 pages and 2,000-plus images, and is the product of a 35 years of experience growing and researching the plant.